Take a moment to tell us about yourself. “A Great Place to Work For All shares the essential values that every organization should follow to thrive in the future." What was good enough to be great 20 years ago is not good enough now. For two decades, we have published our gold-standard list of the 100 Best Companies to Work For. 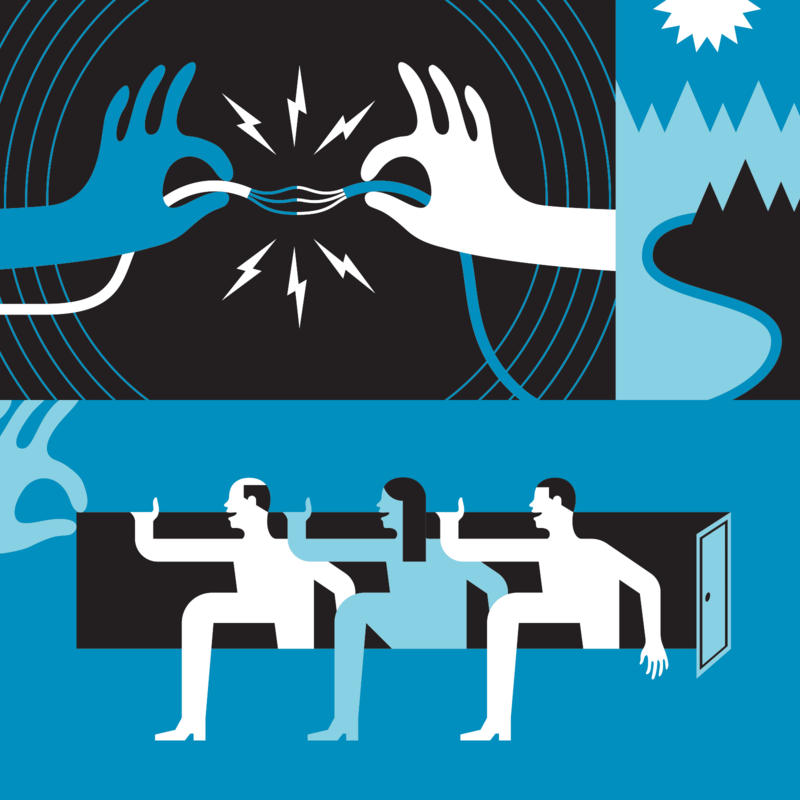 But our latest research shows that even at the best workplaces, leaders can—and must—do better. CEO Michael C. Bush and team connect the dots to show how human potential is the name of the new game, fairness is the playbook, and the leaders who reach all of their people win. Today's business climate is defined by speed, social technologies and people expecting "values" besides value. As a result, leaders have to create an outstanding culture for everyone, no matter who they are or what they do for the organization. They have to build a Great Place to Work For All. 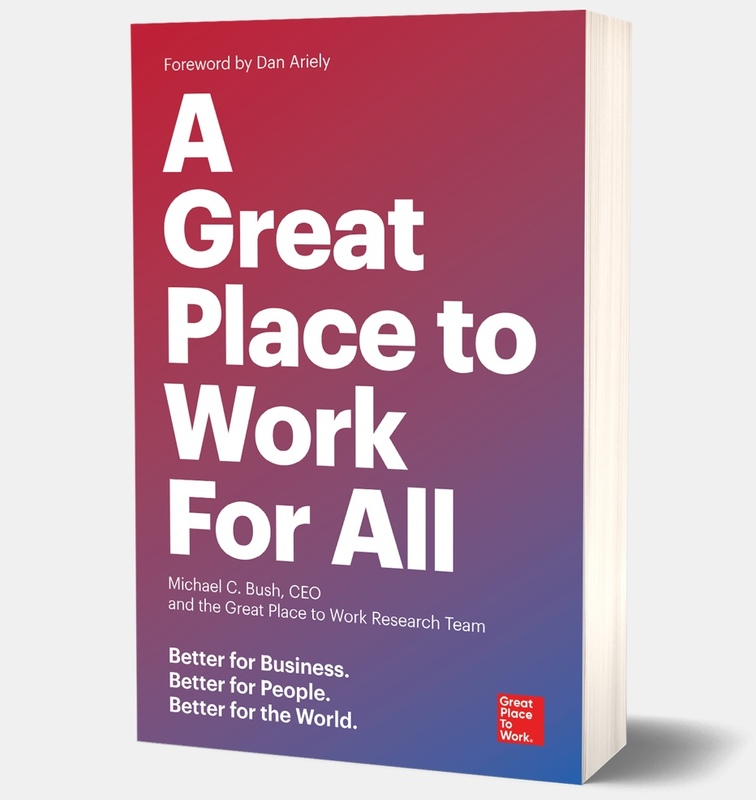 The book features new research on how Great Places to Work For All outperform in the stock market and grow revenue 3x faster than less-inclusive rivals. We tell surprising, inspiring stories about how closing gaps in the work experience between groups of employees pays off for everyone. We document the ways Great Places to Work For All benefit the individuals working there and contribute to a better global society. And we introduce a new leadership framework, showing the advantages of Level 5 "For All" leaders. 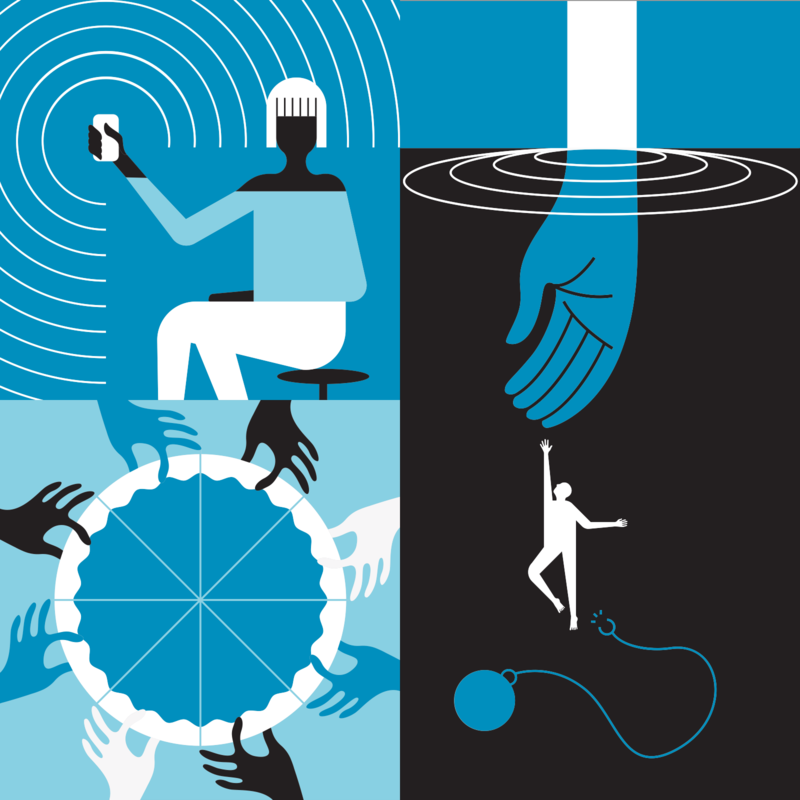 In effect, the times demand executives who not only are business-savvy but also are devoted to fairness, have deep faith in people, and empower all individuals to reach their full human potential. 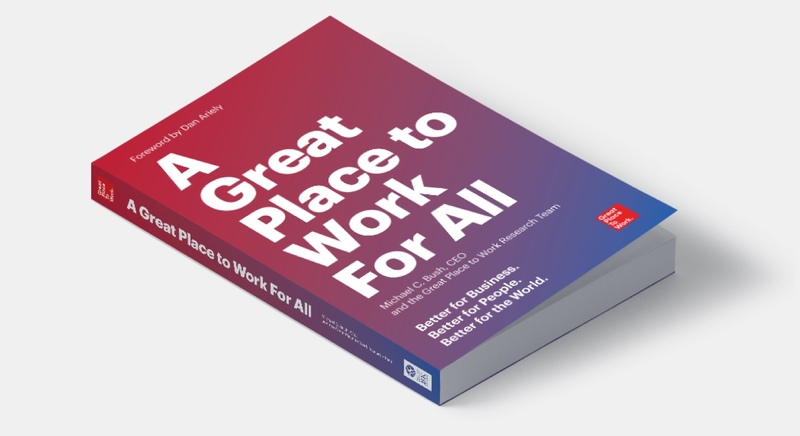 A Great Place to Work For All is a call to lead so that organizations bring out the best in everyone. Sign up below to download the book's introduction. We welcome the opportunity to share the ideas, research and guidance in our book with live and virtual audiences. Please send us an email to request a Great Place to Work speaker at your next event. 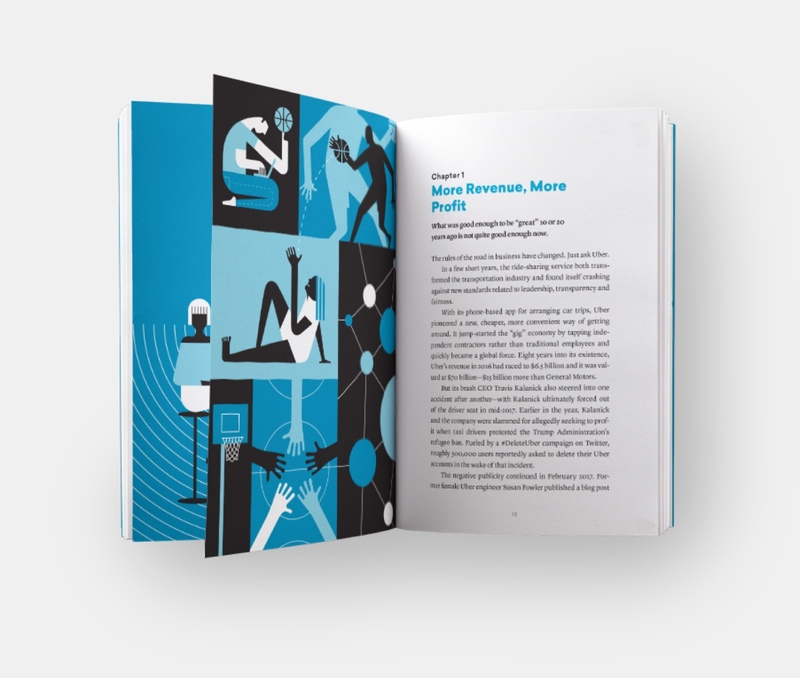 Learn how you can customize the book for your audience or organization. Options include custom covers with your logo, a letter from your CEO, custom bookmarks, and more.